The slot machine is one of the modern world’s greatest success stories. Starting with humble beginnings as no more than a means of entertainment during the start of the 1900s, the idea of a randomised chance of winning prizes caught on quickly. Slots exploded in popularity, and made its way firstly around the United States before becoming a major league player once it became international. Today, there are millions of slot machines around the world, and hundreds of thousands of their digital counterparts that can be found online. While slots had always been wildly popular, their migration into the online world brought them to new heights of acclaim as they made their way around the world. Today, it’s easy to load up a web browser and find just about any type of slot imaginable. From different mechanics, themes, bonuses, and more, the slot is one of the most versatile and adaptable games the world has ever seen. It’s estimated that over 60 percent of visitors to both land-based and online casinos play slots almost exclusively, with the next most popular being real money blackjack. Their popularity has also meant that there have been a number of common myths and misconceptions about slots that many still believe today. These are some of those myths. It’s common to hear players say that they had beginner’s luck during their first few games at a slot, and that no one forgets their first time playing because of the winnings they made. Once again, the RNG is in place, which makes sure this isn’t the case. Psychologists suggest that the reason players believe this is because they remember their first time playing with an emotional bias, making it seem like they were more lucky then they really were. An extremely common fallacy among gamblers in general: that eventually luck turns and that a payout is due. This couldn’t be more incorrect thanks to the RNG. There is never a time when a slot’s chance of paying out will increase, apart from certain bonuses. This is a well-known myth, and it’s easy to understand why. 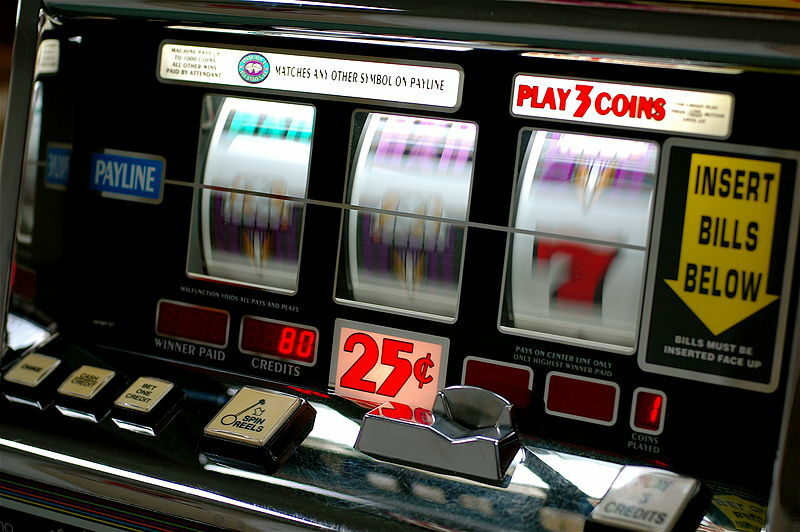 Modern slots use a system called RNG (random number generator) that is programmed with certain algorithms to ensure slots are always as random as possible. While it’s possible that a slot’s RNG can be tampered with, most RNG systems work like clockwork. They always maintain the 50% of winning or not, and there is no known way to cheat the system, much to some players’ distress. Many players believe that it all it takes to win is to play at a certain time of the day. Unfortunately, with the RNG system mentioned above, this belief is completely unfounded. While there is no universal time of day that players say is the best, the RNG ensures that it doesn’t matter, and playing at any time of any day will yield the same results.